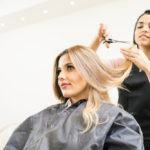 At American Beauty College (ABC) we know that students are the backbone not only of the future of the beauty industry, but of the spirit and culture of our school. The support, the dedication and the determination of our students and staff make us who we are, and help us to continue to see our students through to graduation, and toward the careers they dream about. This month we are featuring three students who have embodied that drive and desire, and are committed to their future! Their positive attitudes are a wonderful influence upon many around them and we are honored to have them as part of our school. 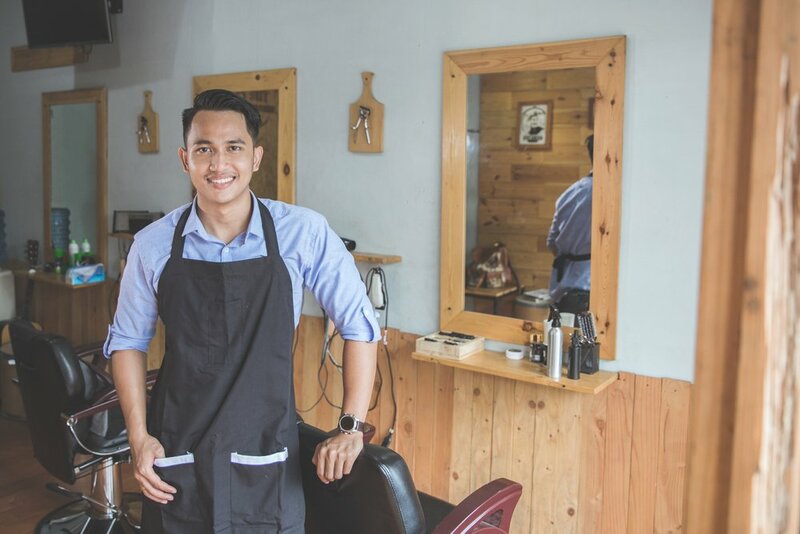 Kevin’s philosophy has always been to live and work toward the future that he sees for himself. It is that mind set that has placed Kevin as a positive force in our school. We’ve watched him make great efforts to master the skills and styles that he needs to reach his dreams. 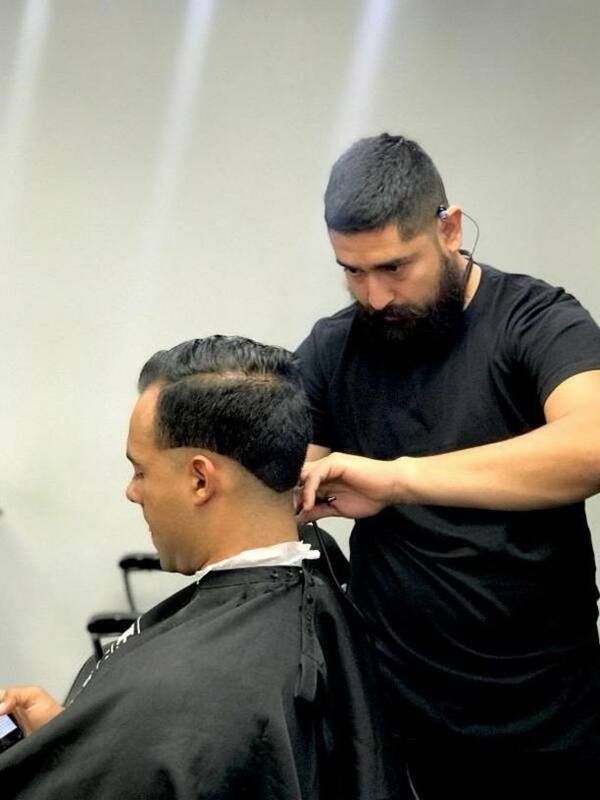 As a barbering student at our West Covina campus, Kevin approaches everything head first, by not being afraid to fail, and always being ready to learn from mistakes. 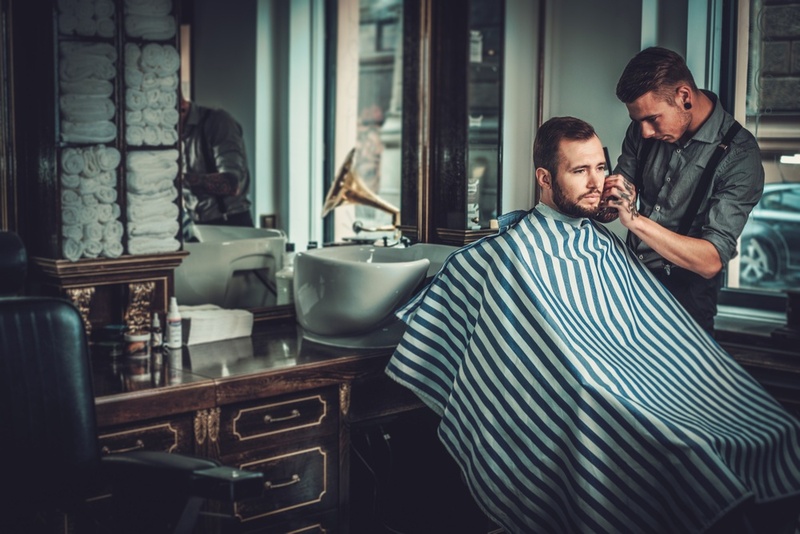 This mentality has spread like wildfire through our school, and we know this will help Kevin find the success he desires, first in graduation, and finally in owning his own barbershop one day. 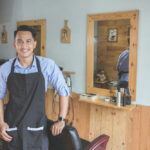 Kevin wants more than to just find financial freedom, however, he truly wants to make an impact and give back to those around him. 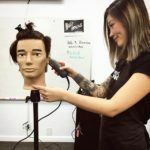 “It might not seem like a big deal to give back but the fact that you can interact with people and get to know many different outlooks of life, well to me, that is the best thing in the world!” This is why we are honored to have Kevin at American Beauty College. Seon is a star cosmetology student at our West Covina campus. We are so happy to have Seon as part of our family! She is a positive spirit who spreads joy and dedication everywhere she goes – not to mention that this a girl who is going places. Seon has big dreams for her future, but she has already taken great strides to get there! Being in the top 20% of the industry may seem like a lofty goal for some – but not for Seon! 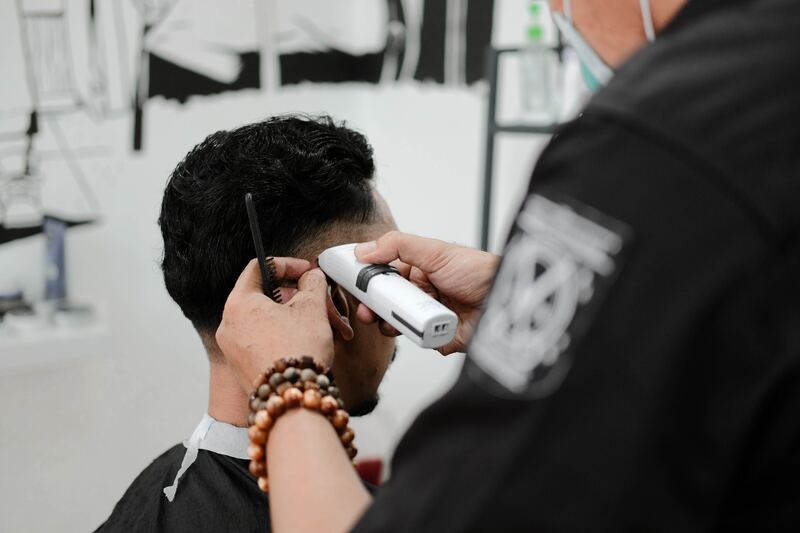 With a hunger for learning that simply can’t be satiated, she is excited to master any skill that comes her way and to always give her clients a great experience – and a great cut! 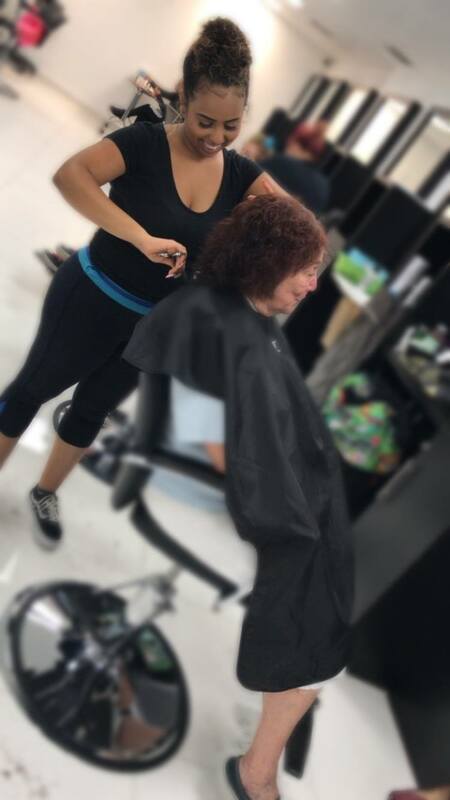 Seon prides herself on her ability to connect and to listen to each person that sits in her chair, and to help them feel amazing! It’s just an extra bonus that comes with this career.” she says. Congrats Seon! We are so proud of all you have accomplished, and all that is yet to come. 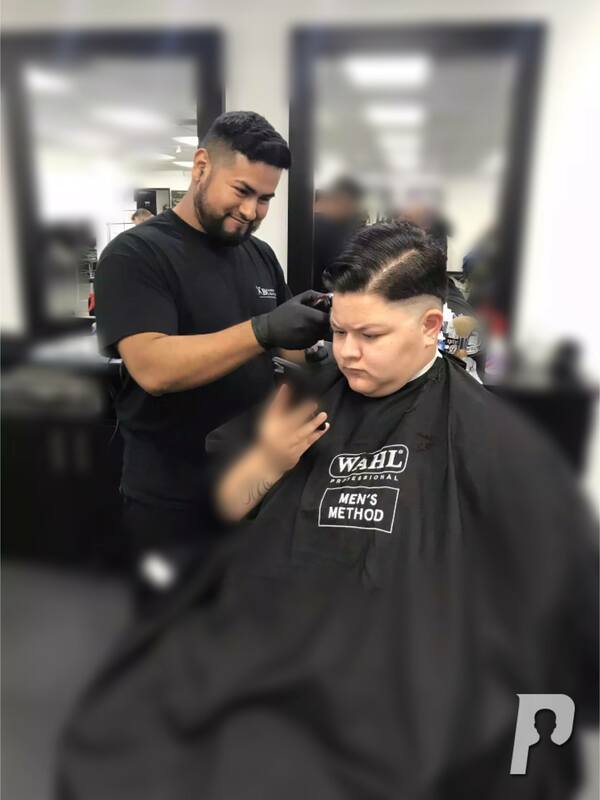 Kevyn is a freshman in barbering at our West Covina campus, and although he has not been with us long, he has done amazing things in the time he has been part of the ABC family. 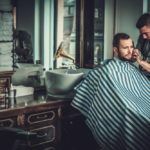 While one of his main goals is to become financially independent and provide for his family, he also seeks after a much greater goal: to show that anything is possible in the barbering industry. He knows that accomplishing that will take a lot of hard work, which is fine with him! He looks forward to learning and growing his skills every day. 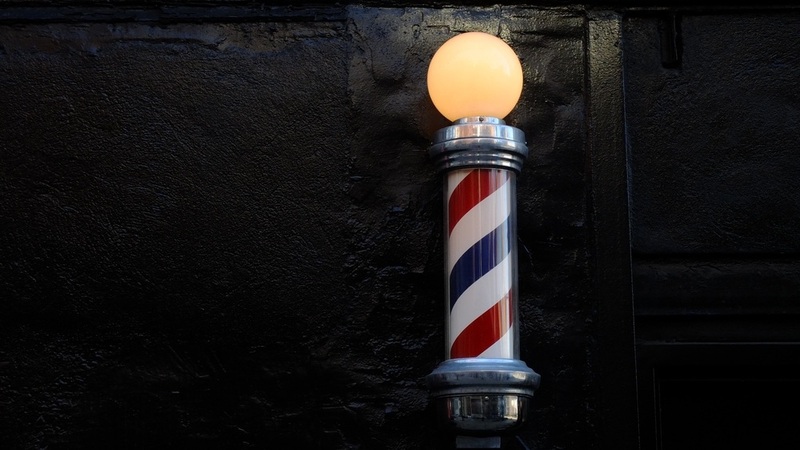 A tenacious student, Kevyn is committed to dedicating his life to learning, and to becoming a master in the skills he needs to some day open his own barber shop and create the future he dreams for himself. We would like to say a huge congratulations to these students, and to all of our students who work hard everyday to reach their dreams. If you would like to see our students in action, or if you are interested in learning how you can become part of the American Beauty College family schedule a tour at either our West Covina or our Palmdale campus today! Come in, say hi, and schedule your appointment with these or one of our talented students today! 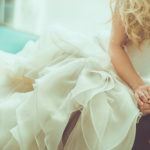 See more of our amazing students blogs, and get to know past student of the month features here.